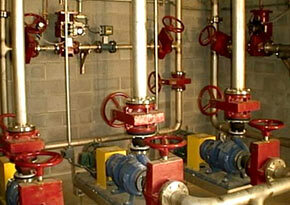 Red Valve offers many products for the food and pharmaceutical industries. 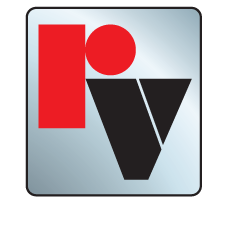 Red Valve's sanitary grade products are manufactured with 316 Stainless Steel bodies, USDA 3A-approved elastomers and sanitary quick disconnect fittings. The full-port sleeves leave no cavities or dead spaces where materials can build up. Since the sleeves are also the only wetted part, there is never any packing, seals or lubrication in contact with food material. This makes Red Valve Pinch Valves easy to clean and maintain. Red Valve products are used in the manufacture of many common food items, both in the storage and handling of raw ingredients and finished products. Red Valve products are also extensively used on food by-products and waste products, as well as in farms and agricultural applications, fish hatcheries and around livestock.